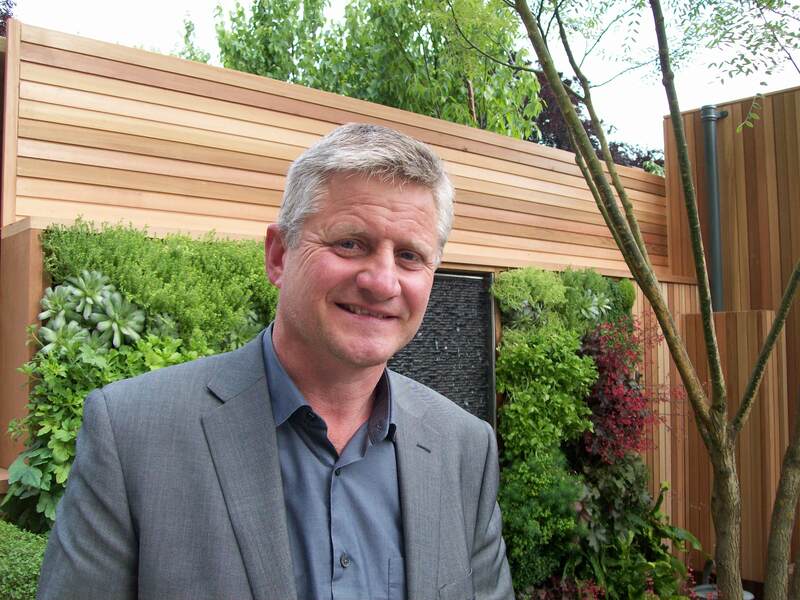 Top show garden builder Mark Gregory says it is only a matter of time before a garden designer is sued by a sponsor for not winning their paymaster a gold medal. Mark (inset), who has won gold medals at Chelsea, and is an RHS judge, said: “The power of sponsorship and media coverage is now too big to not have a brand associated with a gold medal.“It’s just a question of time before a sponsor will sue for non-performance or non-achievement of an award. The RHS will review its judging procedure after the show season ends in a bid to make the process more transparent. RHS shows development head Bob Sweet said the way the show gardens were marked would be brought up-to-date, to match developments in judging elsewhere in the show such as in the floral marquee. “We are reviewing the whole judging programme – we’ve not had a thorough review for 10 years,” he said. Judges vote by an anonymous show of hands, with the majority deciding if a designer wins gold, silver or bronze.